Sure, you know you don’t like being uncomfortable, but what if we informed you that you could experience an undiscovered level of comfort? It’s a level you may have not even known existed and we can get you there. David White Services Heating & Air Conditioning in Athens and Lancaster cares about your comfort and wants nothing more than to see it maximized while also keeping your budget in mind. Making sure that your home is comfortable, especially after a long day at work, is one of our top priorities. 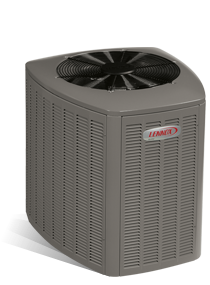 We know that air conditioners may not be the most exciting topic, but when you find out about the efficiency options and all the perks that come with all of the Lennox air conditioners, we think we may catch your interest. Not convinced yet? 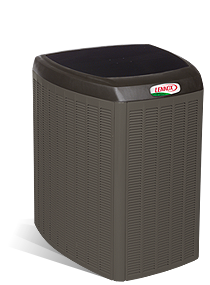 Take a couple moments to explore the wide range of air conditioners we provide. We’re pretty sure you’ll have a new appreciation for the work your air conditioner does to keep you calm, cool, and collected. How often should I have my air conditioner or cooling unit inspected? 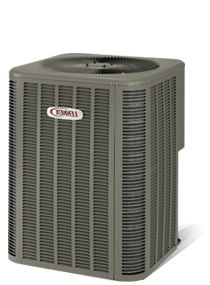 Air conditioner maintenance for your home is very similar to maintenance on a car. Arranging routine AC maintenance with David White Services not only will keep your system performing at a higher level, but it will actually save you money over time. By increasing your system’s efficiency you will gain the benefits by reaching levels of comfort you didn’t know existed. Arranging annual AC maintenance also helps prevent untimely repairs. Whether you need basic air conditioning services like a routine inspection and Precision Tune-Up or would like to set up one of our planned maintenance plans for added protection, we are eager to help you start the process. Take a look at our Maintenance Plans to determine which AC plan is best for you, or call 740-594-8381 or 740-654-4328 to schedule a time to have a technician from David White Services come and give your air conditioner a tune-up. WHEN IS TIME TO REPLACE MY COOLING UNIT? Time It Takes to Cool Home: Does it require extended time to cool? Humidity Build Up: Does the house feel cool but clammy?